Irish singer Shane Filan is promoting his romantic new album “Love always” everywhere! He’s currently in Asia where the former Westlife member is playing some showcases. Also he stopped in various tv and radio shows to answer questions. 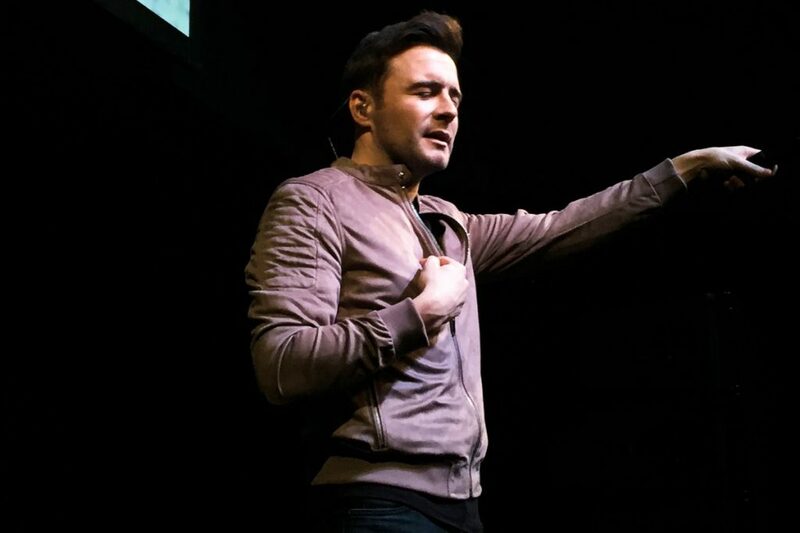 “Love always” is Filan’s third solo album, featuring personal favourite love ballads such as Bryan Adams’s “Heaven”, Bob Dylan’s “Make you feel my love” and *NSYNC’s “This I promise you”. It also included “Beautiful in white”, the unreleased track which has reportedly become one of the most used wedding songs in Southeast Asia.